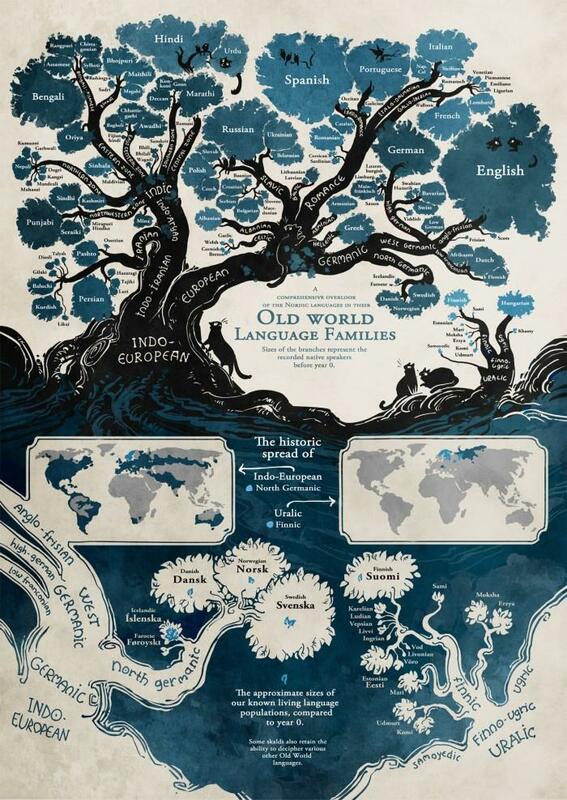 With the way as humans evolve, different languages too make its huge place out of it. There is no doubt that language is possibly one of the most complex communication systems which humans have created. Well the infographic below via “Stand Still. Stay Silent.” comic talks about Old World Language families.